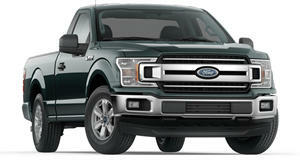 Who would have ever thought that a Ford F-Series pickup truck could cost as much as $100,000? Of course, that’s at the high end of the price spectrum but still, truck prices have dramatically increased over the years. And it’s not like consumers haven’t noticed. According to a new survey from CarGurus, 68 percent of truck owners think their vehicles are overpriced and 48 percent also don’t believe their current trucks are as well made as they once were. Seventeen percent answered that they’ll probably switch to a different vehicle segment when it comes time to buy again, and of those owners, 37 percent plan to switch to an SUV or crossover, while 35 percent say they’ll opt for a sedan instead. Another interesting result from CarGurus’ survey indicates how pricing also affects brand loyalty. A whopping 70 percent of respondents claim they’ll buy from a competing brand next time if their current brand increases prices by $10,000. Last year, that figure was 64 percent. Automakers really ought to take this as a warning, especially those – specifically the Detroit three – who depend heavily on truck earnings for their respective bottom lines. Brand loyalty will only go so far. For example, 41 percent of Toyota owners claimed they wouldn’t consider another truck. Only 28 and 27 percent of Chevy and Ford owners, respectively, said the same. 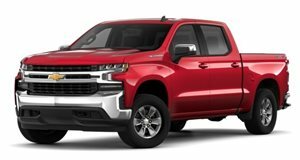 Despite these survey results, it’s important to point out that year-over-year truck sales were up last year even as prices are steadily increasing. It’s no wonder that automakers are charging more; the demand is there. 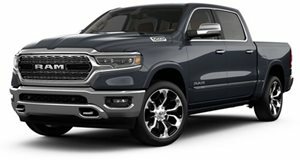 Furthermore, customers have shown a willingness to spend more on luxury pickups, whether they need them for utility purposes or not. CarGurus’ survey also does not provide a geographic breakdown. Do those who were surveyed live in the Midwest? The coasts? 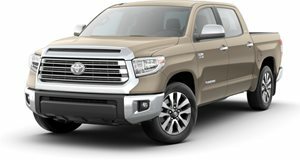 It’d be nice to know this because not all American truck buyers have the same tastes (or budgets).